After some initial uncertainty, Lavallette officials have confirmed that the borough will dedicate its new municipal building Monday and hold tours during the afternoon. Anyone wishing to see the new building may visit from 1 p.m. to 3:30 p.m., according to borough officials. The ribbon cutting will be at 1 p.m. with the dedication following at 4 p.m. A short program will follow in the council chambers. 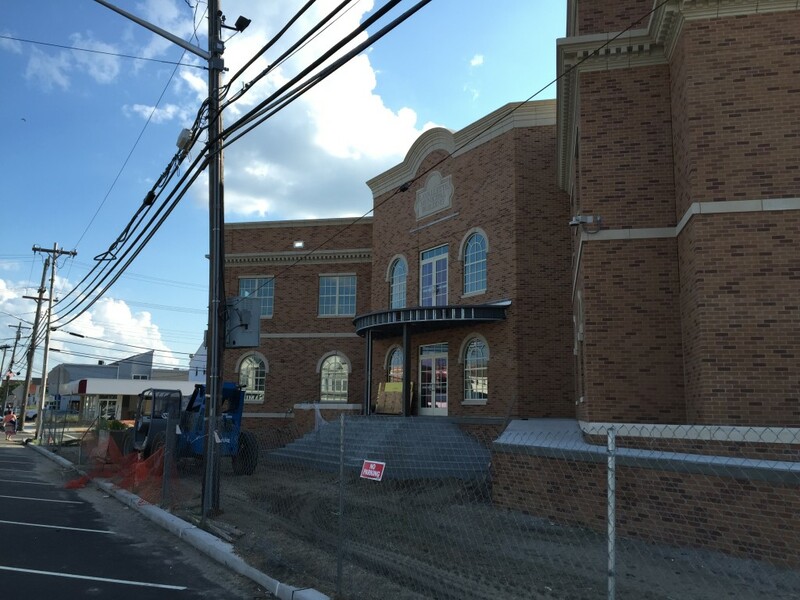 “All members of the community are invited to attend both the open house and the dedication ceremony as Lavallette celebrates its new municipal building,” an announcement from the borough said. The Lavallette birthday party, celebrating 127 years of the borough’s history, will also be held Monday. The event will take place at 6 p.m. at the First Aid building. Caroling in the Sunset Room, plus dancing and a buffet dinner, make up the event, which requires tickets. Call Vicki at 267-261-4817 for ticket information.